Wonderfully located in Royal Berkshire, our Alpine style hotel offers everything from leisure breaks and corporate events to tribute nights, superb dining and impeccable service. 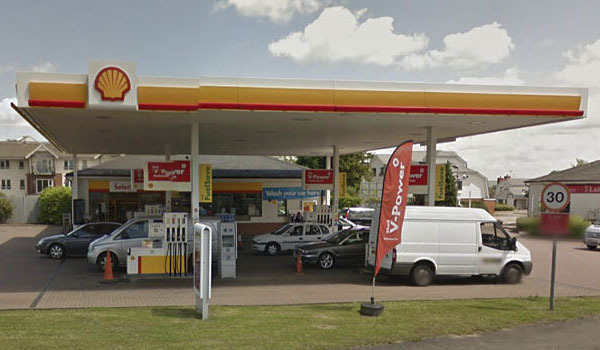 Located across the Coppid Beech Hotel, the Shell Lightfoots Petrol Station is open 24H a day and offers its customers a convenience store, shell fuel and a car wash automated service. 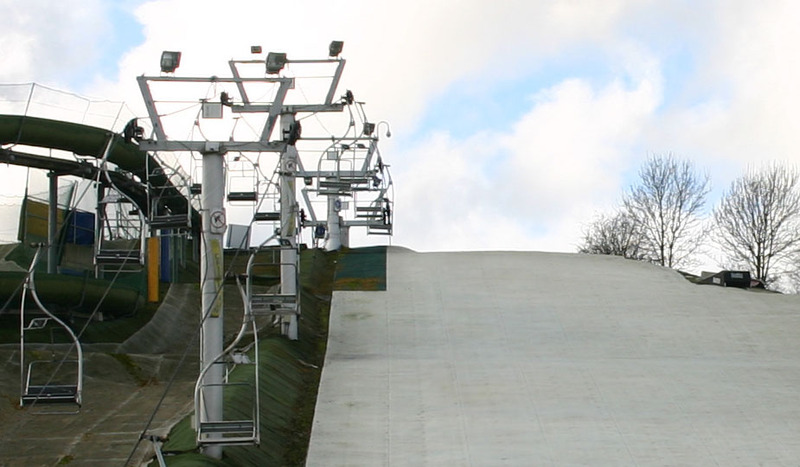 Bracknell Ski Centre is located just 45 minutes from London and has the longest artificial slope in the South East and is the premier wintersports facility in the region. It is also part of the Company which teaches more people to ski and snowboard than anyone else in the U.K. 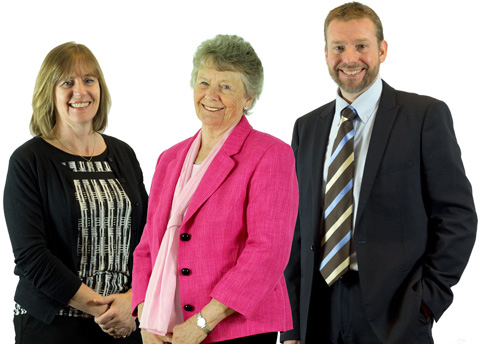 Welcome to Skitech Systems. Skitech Systems offer a unique range of winter sports products. We are your one stop shop for all your needs. The Nike Group is a privately owned limited company, now being managed by the “Second Generation”. 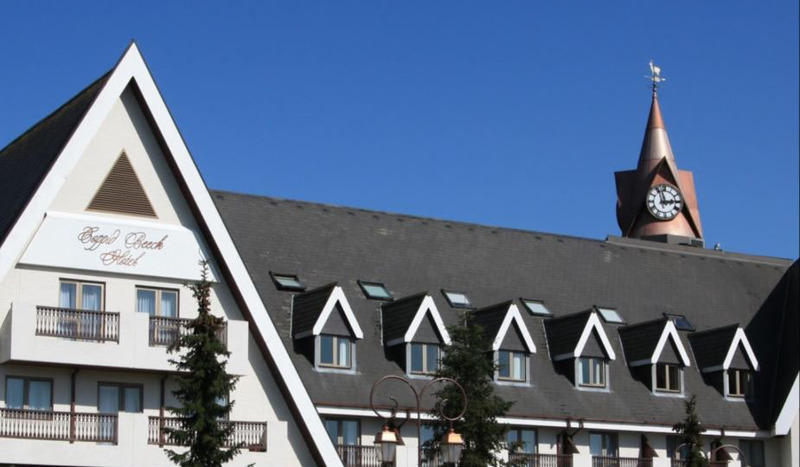 From the luxury hotel to facilities for the leisure sports of skiing and ice skating, supported by everything from manufacturing, builder’s merchandising and a petrol station. The companies that make up the Nike Group may be diverse, in both location and business interests, but they do have something in common – they are all actively involved in the communities in which they are situated. Whether it be charity work, caring for the environment, or community support, the companies and their staff strive to give something back to the local area. The Coppid Beech is our four star Hotel and boasts 205 en-suite bedrooms, including 19 suites and a full range of in room facilities. Shell Lightfoots Bracknell is open around the clock. So whether you need fuel, a snack or a drink, we’ll be here for you at any time. 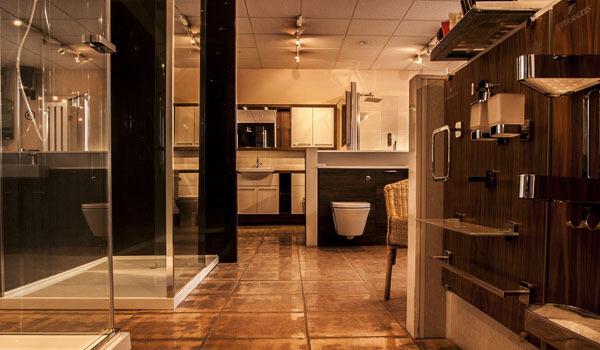 Jubilee Building Supplies are a local independent builders’ merchant located in Bracknell providing services and products for all your needs. John Nike Group has five leisuresport centres across the UK where you can learn how to snowboard, ski or ice skate. Skitech Systems offer a unique range of winter sports products. We are your one stop shop for all your needs. 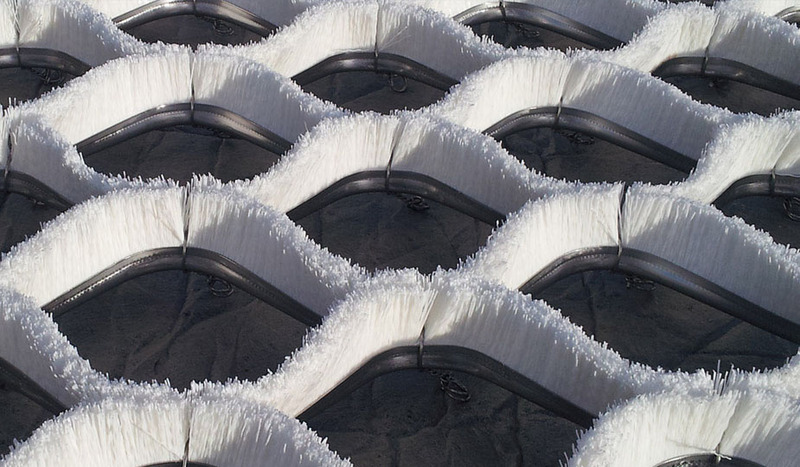 Skitech Systems are the only artificial surface manufacturer with experience of operating our own Ski Centres proven technology. 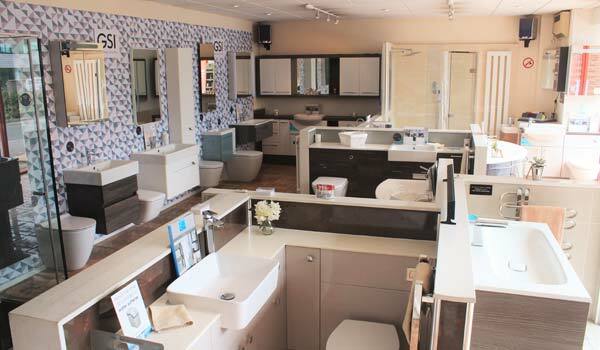 We do our up-most, to give you the options and choices to make your bathroom area just what you want, and need, without compromising on the quality and standard of the bathroom furniture and accessories. Stick and puck sessions provide an opportunity to hone your hockey skills and practice skating, shooting, passing, stick handling and much more. The post Party Nights 25% OFF appeared first on The Coppid Beech Hotel. Treat your Dad this Father’s Day – Sunday 16th June 2019. The post Father’s Day appeared first on The Coppid Beech Hotel. The post A night of West End music appeared first on The Coppid Beech Hotel. Shell Lightfoots, London Road, part of the Nike Group of Companies is pleased to announce that the construction of the new Budgens Store has begun. Whether it’s proximity to the park, child-friendly activities or fantastic food you’re after, this Coppid Beech Hotel is the perfect option for your family getaway. The post Great Location For Legoland appeared first on The Coppid Beech Hotel. Easter Delights at the Coppid Beech Hotel. The post Easter Sunday appeared first on The Coppid Beech Hotel. Monday Madness. Enjoy 20% OFF your stay when booked directly with the hotel. The post Monday Madness appeared first on The Coppid Beech Hotel. Come visit us and enjoy our Winter Ski & Snowboard Deals every 1st and 3rd Saturday of the month during this winter. Would you like to Ice Skate like the stars? You have now the chance to win an Ice Skating Course for two people or a pair of ice skates. Get the latest updates on discounts, events, activities and much more. Don’t worry, we hate spam too. Your email will be safe with us!